Ep. 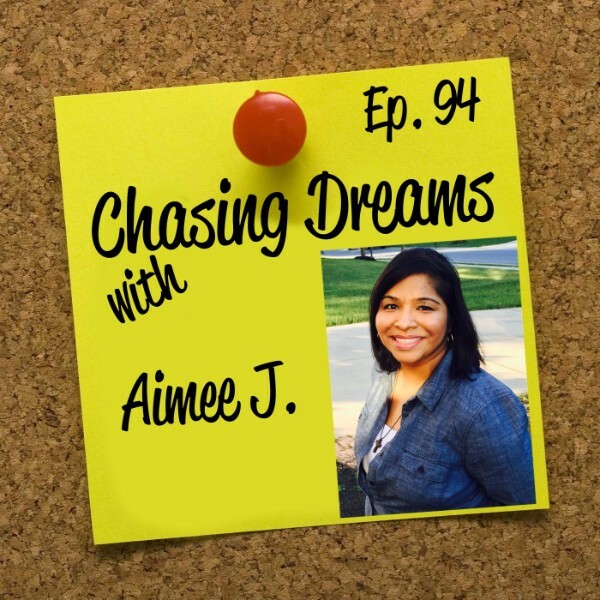 94: Aimee J. 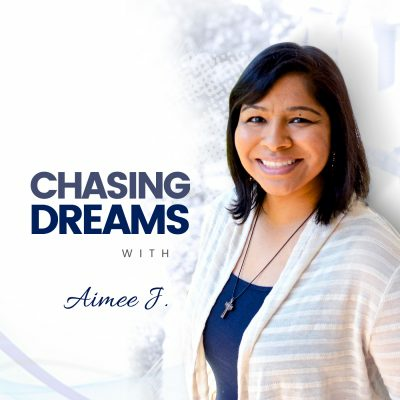 – Reflecting on Milestones & Sharing Motivation | Aimee J. As we approach Episode 100, I’ve decided to make THIS one a reflective one, instead of waiting for 100. It’s amazing just how far we’ve come and how far we will go! I’m constantly amazed! Since September 2015, we’ve had 28,887 downloads! We have listeners from many other countries; it’s mind-boggling and thrilling at the same time. Join me as we take a look back—and a look ahead! How can I help you MORE in living your dream? I’m not just asking; I really want to know! Visit the website and take the survey there so I can get your feedback. 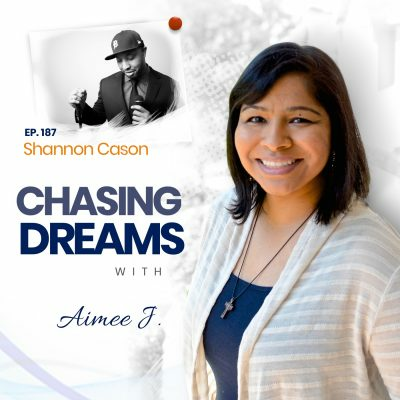 I want to help you chase and achieve your dreams. Remember, you CAN chase more than one! [0:00] Why this episode, and why now? [8:09] You can have more than one dream! [21:25] Go chase your dreams—and take my survey! [22:43] Thanks to each listener!